Gameloft releases Dungeon Hunter 4 for BlackBerry 10 and Ice Age Village for legacy BlackBerry devices. 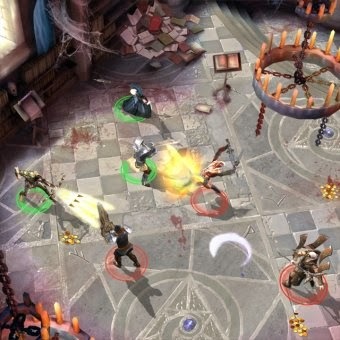 You can now get the free Dungeon Hunter 4 on the BlackBerry World for BlackBerry 10 devices. 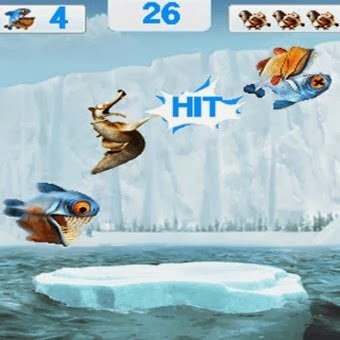 Ice Age Village, which was already available for BlackBerry 10 devices, now available for legacy BlackBerry devices on the BlackBerry World as a free download. Embark on an epic adventure and get ready to fight your way through intense solo and multiplayer levels in this new free installment of the iconic dungeon crawler game. This free fantasy game is best suited for fans of: hack 'n slash, action RPGs, dark fantasy games, local multiplayer and free adventure games. The official Ice Age Village for legacy BlackBerry devices is here! Scrat's hunt for his favourite acorn has opened a crack in the Earth's crust, sending the animals scurrying for safety. Manny, Ellie, Diego and Sid decide to build a new village for their displaced friends. Help them in this heroic challenge and get ready for fun and surprises along the way!